Let Travel Tech Strategies help you increase your hotel booking rate with a highly effective hotel website design that is responsive, mobile-friendly, and designed to help you attract guests. 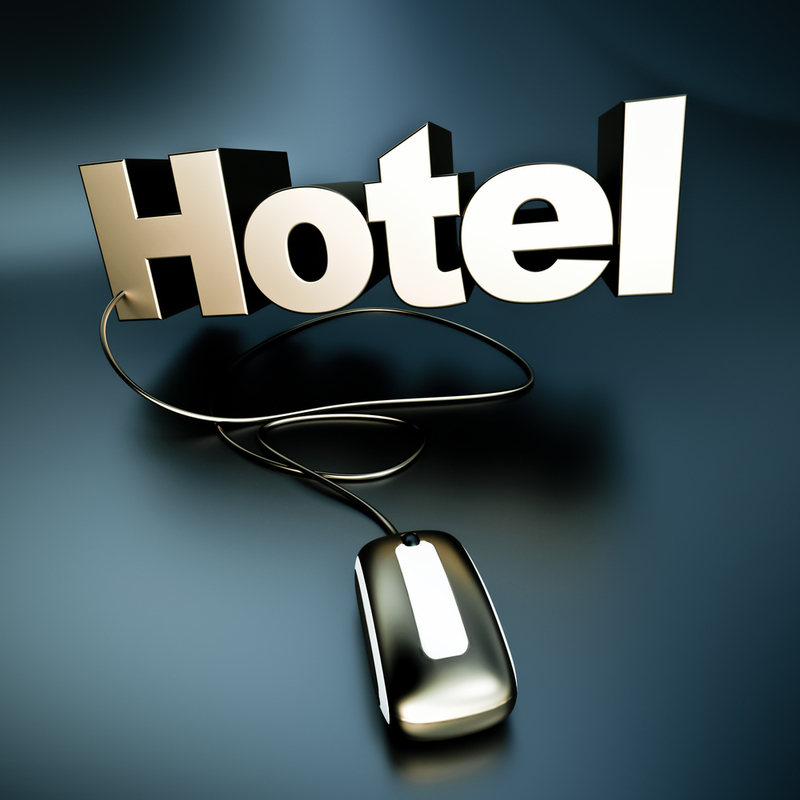 Once your new hotel website is up and running, we can help raise its search performance with a full range of online hotel marketing strategies, including SEO content creation services, hotel blogging tips, and more. 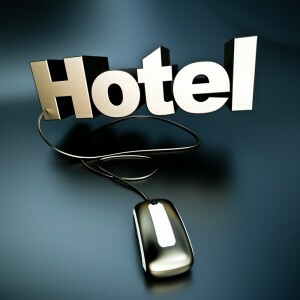 Contact us at Travel Tech Strategies today at 954-779-2801 for an effective hotel website design destined to help increase your hotel bookings!